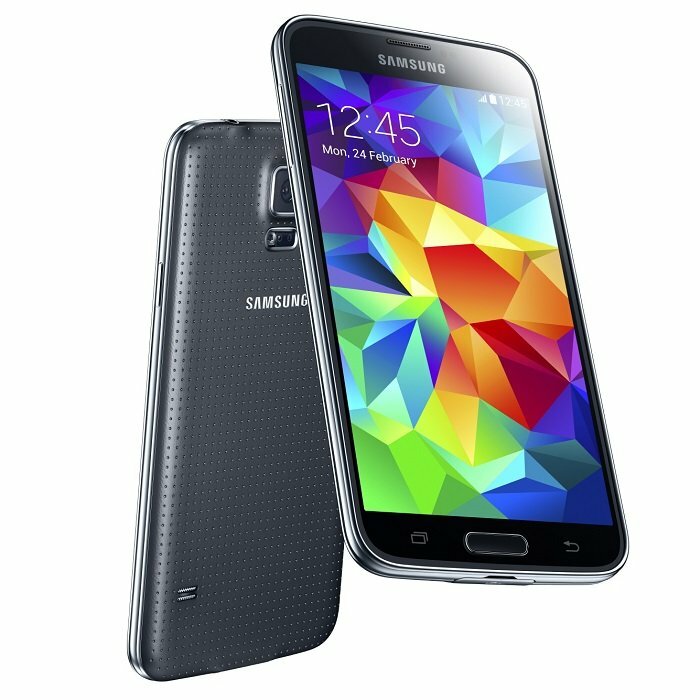 Samsung unveiled its latest flagship device, the Samsung Galaxy S5, in Barcelona, which is set to the retail shelves in April in 150 countries. Major US carriers will carry the handset and some have created pre-registration pages for users who want to know about the launch of the handset on their desired carrier. Recently, T-Mobile has revealed it has received record pre-registrations for the Samsung Galaxy S5, with the number surpassing 100,000 in under two days. This is impressive. The handset does come with several new sensors, improved camera, a fingerprint sensor but we were expecting a little more, especially after the countless number of leaks suggesting there will be a prime version with a sharper display and more RAM, as well as a 64-bit processor. Nonetheless, it’s still a pretty impressive handset and should appeal to a wide range of customers. Here’s the landing page for T-Mobile for users who want to know as soon as the handset hits retail. Are you going to get the Samsung Galaxy S5?